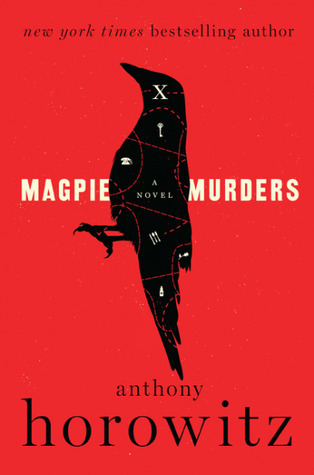 Magpie Murders, by author Anthony Horowitz, is a refreshing break from many mystery novels with predictable plots and authors that try just a bit too hard to give the reader a surprise ending. Horowitz is the creator and writer of one of my favorite British television crime dramas Foyle’s War, so I was very excited to see what he had up his sleeve with the unusual format of this novel. Magpie Murders actually gives the readers two separate mysteries to ponder – a mystery within a mystery, so to speak. Editor Susan Ryeland is given a copy of the manuscript of author Alan Conway’s latest novel featuring his famed detective Atticus Pund. Pund is very much like Agatha Christie’s famed detective Hercule Poirot, spending his time solving mysteries in little English villages, providing his readers with hints and red herrings galore. 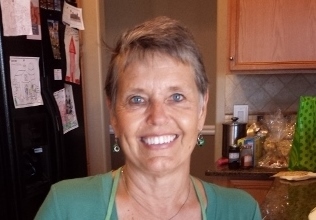 Since Ryeland has been Conway’s editor from the get-go, she is used to his formula; however, the more she reads, the more she thinks Conway is giving the reader a mystery within a mystery. She continues to read, but just as Pund is getting ready to gather the suspects together to identify the killer, the story stops. Whaaaaat? The last chapter is missing. Why did Alan Conway not finish the book, but turn it in to his editor anyway shortly before he commits suicide? Despite being ordered by her boss to leave it well enough alone, Ryeland begins trying to figure out why Conway would end the story in this manner. As you follow along with Ryeland, can you figure out what’s going on? What I liked best about this book is that in the first chapter, Ryeland sits down with a cup of tea and hours of time and begins to read the manuscript. And then the book is presented to the readers of Magpie Murders just as Ryeland is reading it. And the Pund novel is a fun romp, very reminiscent of Agatha Christie. Manor houses, murders, mysterious guests. If that had been the entire book, I would still be giving it a good review. But it isn’t. Because suddenly, the book ends, and the second mystery begins. It was so much fun (if you can call murder and suicide fun). This really is a must-read for lovers of good mysteries with challenging endings, and definitely a must-read for Agatha Christie fans. As for me, I’m on the lookout for other books by this author. This one sounds great. 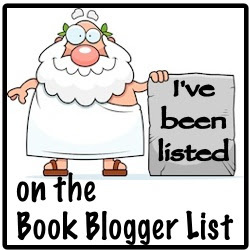 Adding it to my list!